As Mike Duerksen notes on his blog, Super Bowl advertisers went for the heart this year. Since these are the most expensive ads on broadcast TV each year, what the advertisers chose to focus on tells you “what advertisers think people will respond to,” he adds. This isn’t the first time advertisers have focused on heart-warming storytelling. In April, last year, the Globe and Mail carried an article about how advertisers are changing tactics to reach millennial moms. 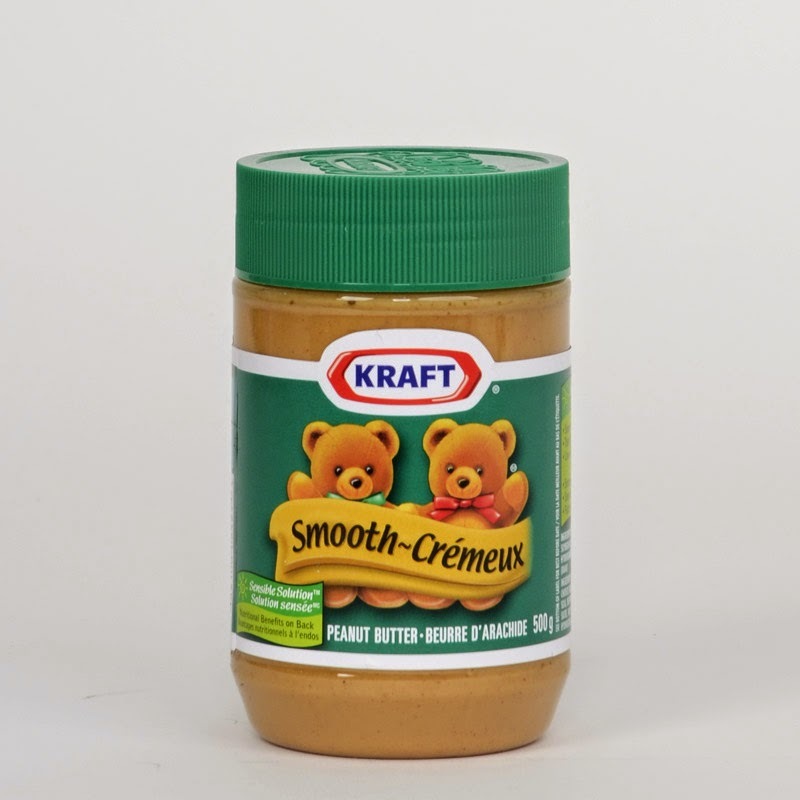 The article focused on how Kraft Canada launched a rebranding of its iconic peanut butter. Peanut butter is still one of Kraft’s best sellers, but its all-important advertising target market—millennials—isn’t buying as much. The new Kraft rebranding is an attempt to do just that. It shows a mother giving a teddy bear to her baby; as the baby grows, she takes her bear with her everywhere. Eventually, she becomes a mother herself and her baby gets a bear as well. The ad purposefully includes very few shots of the product itself or the brand name. It is focused much more on the emotional story. “Companies that will win in the future are those that humanize their brands,” Leisha Roche, senior director of marketing for grocery brands at Kraft Canada, told the Globe. Why not? Because people have so many sources of information, and so many brands competing for their attention, that they are tuning it all out. There’s a lesson here for non-profits. Too often we just share important facts and figures with people—so many poor, so many hungry, so much inequality, so little clean air. It’s all true, but the problem is that almost nobody pays any attention. If non-profits want to make real impact, they need to ditch the scary statistics and tell the story of one child, one woman, one family. What's true for millennial moms is true for the rest of us. Enough facts and figures. Just tell me a story.